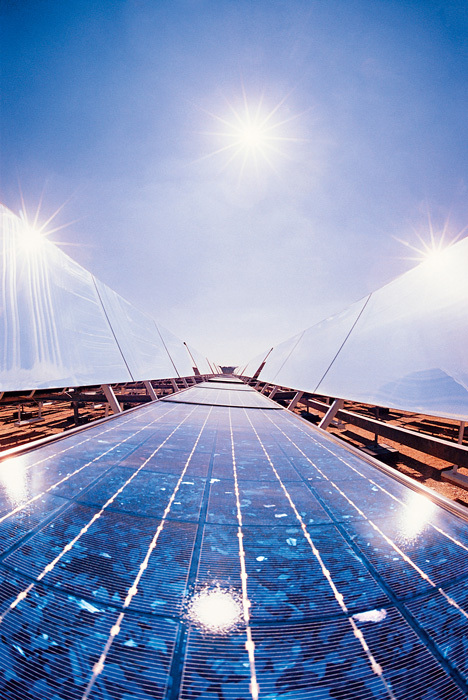 As one of the world’s primary providers of solar wafers – used in the production of solar panels – ReneSola has enjoyed excellent results and spiralling demand over the last few years. Commentators within the energy market have noted the high quality products supplied, which should help to buoy the firm as it enjoys the benefits of a market due to soar in the foreseeable future. Traded on the NYSE and LSE, the firm’s shares are available across the world, allowing for a transparent image and the potential to develop bases over a wider geographical spread.